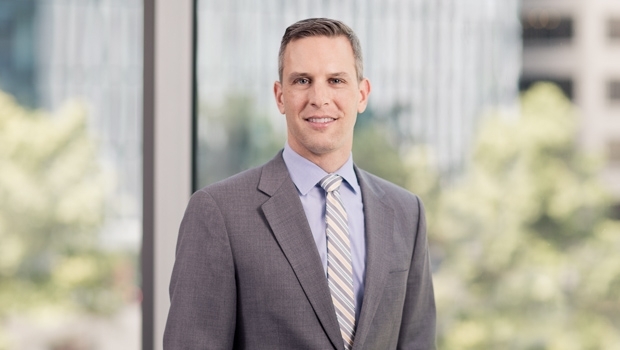 Cary Kadlecek is a real estate attorney who focuses his practice in land use, entitlement, zoning, development, historic preservation and municipal law throughout the District of Columbia. He represents clients in a variety of land use and zoning matters relating to the development of mixed-use, residential, commercial and institutional projects. Cary works with private developers, universities and educational institutions, and non-governmental organizations. Clients look to Cary for land use advice and certain entitlements for properties to be used in the education, institutional, residential, sports and entertainment, retail and office industries. Cary represents clients in front of virtually every land use regulatory and governing agency in the District, including the Zoning Commission, the Board of Zoning Adjustment, the Historic Preservation Review Board, the Public Space Committee, the Board for the Condemnation of Insanitary Buildings, the Office of Administrative Hearings, the National Capital Planning Commission, the Commission of Fine Arts, and a wide range of neighborhood and community organizations. 2016 Top 40 Lawyers Under 40, Bisnow D.C.